Do you have the perfect gift ideas? Have household items that are interesting and deserving of a wider reach? We recommend you add GIFT FAIR BRAZIL 2017 on your calendar as the leading international trade fair dedicated to trends in houseware and giftware in Brazil and the surrounding region. Sao Paulo, Brazil is the location and we have good word more than 750 exhibitors have signed up to attend the proceedings between February 12th and February 15th. 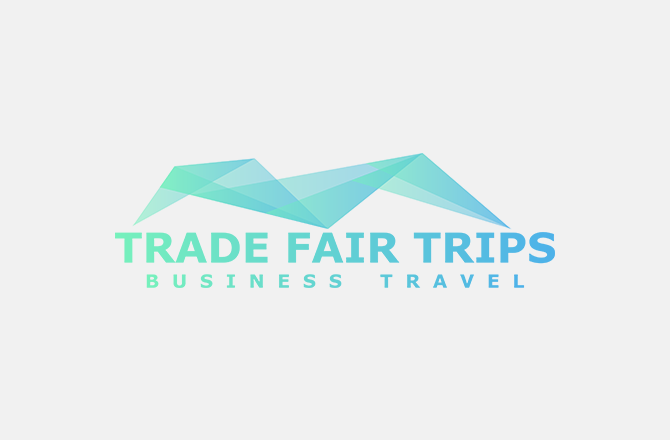 With Trade Fair Trips ltd, you get the best prices for hotels before anyone else! The first step to a lucrative business trip is to get the optimal hotel accommodation and Trade Fair Trips ltd give that to you at irresistible prices. Our hotel offers for GIFT FAIR BRAZIL 2017 are selected based on your explicit wishes and fall ideally in your price range. We look to place you as near the exhibition centre and public transport hubs as possible. You save not only money but time – two things that count at GIFT FAIR BRAZIL 2017, when you take into account that over 65,000 retailers, wholesalers, importers, exporters, decorators, hotels and distributors are expected to fill the halls.